The Losers are an elite military unit after being betrayed and left for dead, members of a CIA black ops team root out those who targeted them for assassination. The clip below was revealed at Wondercon and has finally been released on to the net. If you have read The Losers comic - check out our frame for fram trailer comparison over here! They really have put some effort into keeping it well grounded in the universe created in the comic. 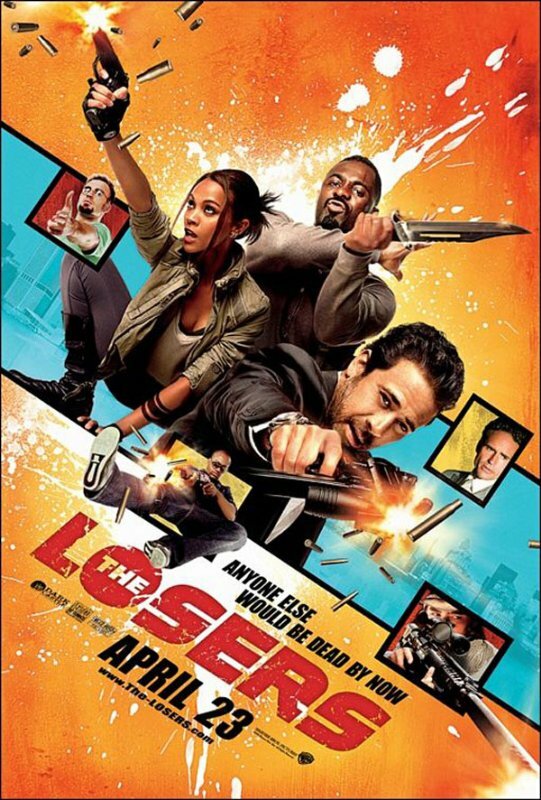 The Losers stars Zoe Saldana, Jeffrey Dean Morgan, Chris Evans, Idris Elba, Jason Patric, Columbus Short, Holt McCallany, Peter Macdissi, Gunner Wright, Tanee McCall, Óscar Jaenada, Peter Francis James, and directed by Sylvain White. The Losers UK release has been pushed back to 28 May, 2010today!